Serge Jacoby from Luxembourg. He's the driver and owner of the 18 cylinder Curtiss Wright powered 2.5t / 5500lbs. Light Modified Tractor called ,,Roude Leiw Junior". Serge Jacoby: In my normal life I am a mechanical engineer and instructor for Aircraft mechanics. Serge Jacoby: I love it to ride my dirtbike. I am practicing Motocross for more than 30 years now. Serge Jacoby: Tractor Pulling is a life style for me. I like to travel different countries with my Team and meet friends. I love it to relax in my workshop finding solutions and making my own parts. 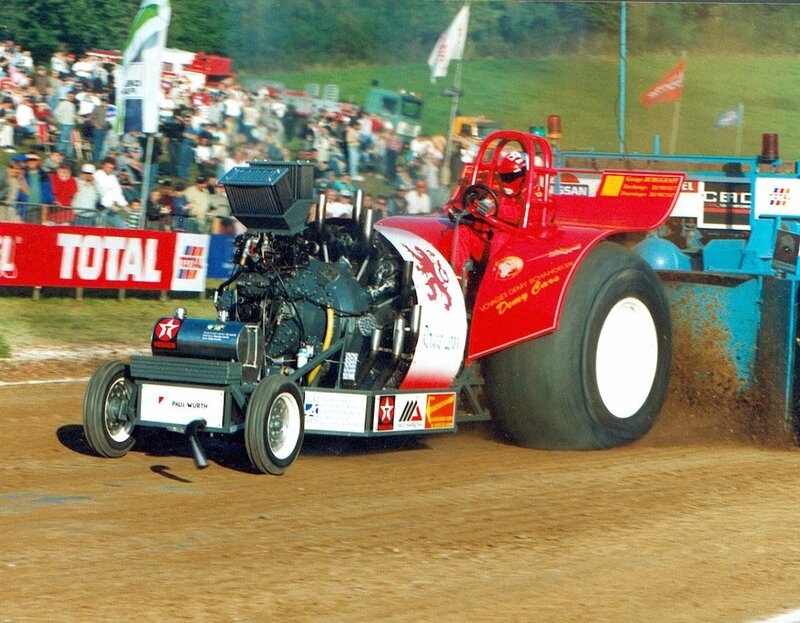 Serge Jacoby: My first Tractor Pulling event was at once the first Tractor Pulling event in Luxembourg back in 1985. 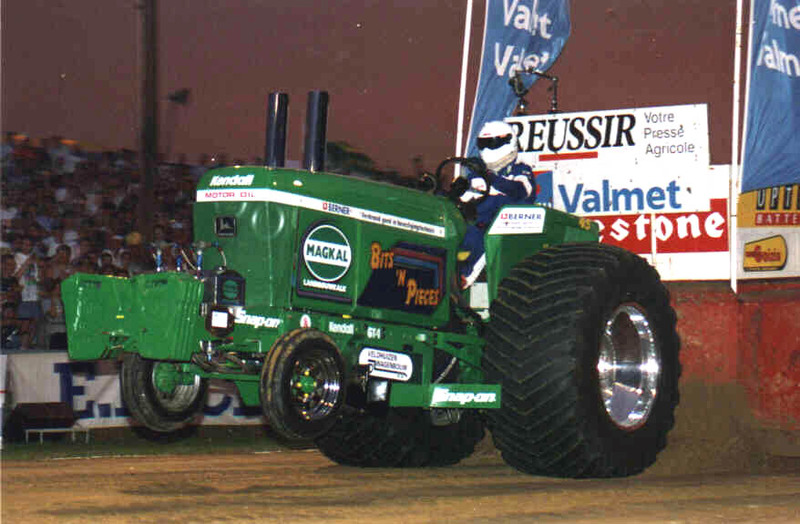 And yes, it was not Bettborn but the first Pulling event ever in Luxembourg was held in my hometown Vichten. We had even build the first sled of Luxembourg for this event. 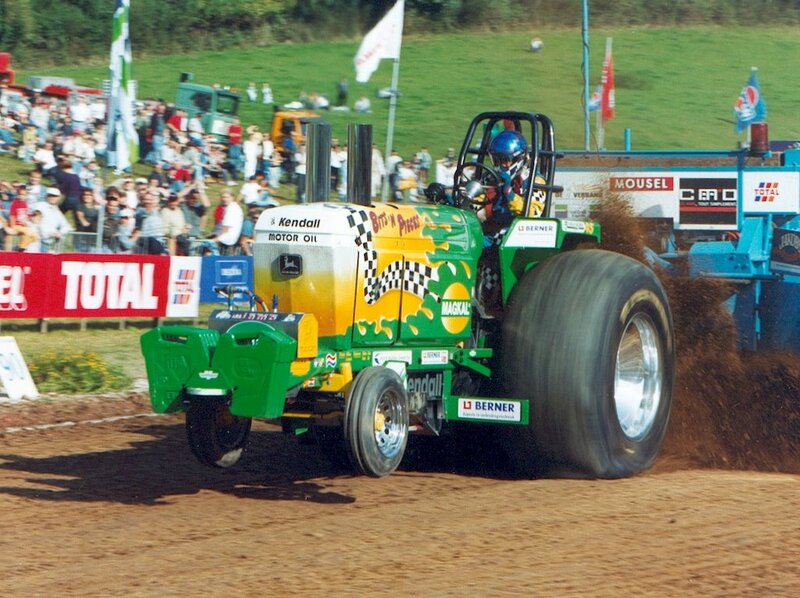 Besides the two first Modified Tractors of Luxembourg, Crazy Horse and Yellow Devil, well known dutch tractors like Grasshopper, Deer Hunter, Blue Angel and Angel Dust were invited and they showed some amazing pulls. Serge Jacoby: There are a lot of very good events that I like, but my favourite Pulling track is Hassmoor. Serge Jacoby: Jim was the driver of our first V8 diesel powered Modified Tractor named Crazy Horse back in 1985. Since then I was the driver. I guess I drove the Roude Léiw for the first time in Reimberg (LUX). Serge Jacoby: Our biggest success was winning the german DTTO Championship in the Light Modified back in 2009 and 2010, but also making some podiums on Euro Cup events were very big moments for us. Serge Jacoby: I like watching the Super Stocks. Serge Jacoby: My biggest disappointment was at the EC 2016 in Great Eccleston (GB) where we got some unexpected engine problems. Serge Jacoby: I hope that ETPC and the member countries will wake up and finally see the importance of keeping alive the engine variation in our Modified classes. Tractor Pulling in Europe has grown through the years with the Aircraft engine generation and engine variation in general. I have the feeling that the new limits are used to make some engines more legal, no matter what happens. Thats not the way it should be. Serge Jacoby: My plans for the future? Well of course I have plans to get more horsepower out of the Curtiss Wright engine. But unfortunately I have to sit down and wait for the new limits. I really hope that we can keep the same weight compensation as before. If not, we will be forced to cancel our plans to close the gap to the big V8's. 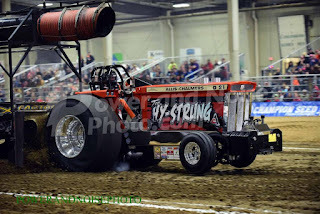 Serge Jacoby: The most important moment in our sport was getting some big help out of the Pulling Family some years ago. That's what Tractor Pulling is all about. Serge Jacoby: It feels to me like every winterproject is my favourite one. Serge Jacoby: Never give up! Willem Veldhuizen 59 years old from Loosdrecht in the Netherlands. Willem is the owner and driver of the 3.5t Modified Tractor called ,,Double D´´. 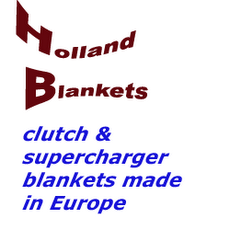 He´s also building and develop Pulling parts (Veldhuizen Special Products) for other Teams in Europe. Willem Veldhuizen: In my normal life, I am busy with Veldhuizen Special Products. Building and selling highperformance engine parts in our www.specialproduct.nl shop and i own a Bosch Car Service Garage in Loosdrecht, where we fix 1500 Cars and sell about 150 Cars a year. My son Daan runs the shop. Willem Veldhuizen: Developing Parts for our Tractor former Double D, now named VSP Bits’n Pieces, go out with the boat in the summer with friends on the lake in Loosdrecht. Keeping our property in shape, go out with the boat, taking care of the animals, my wife Kathinka set up a little farm that takes time. Willem Veldhuizen: Building better parts than others, figuring out why things work and some don’t, go out over Europe and meet Pullers and Pulling fans, we really enjoyed the Super Stock time when we ran Euro Cup Series, for years. Willem Veldhuizen: I think in 1981 Lemelerveld (NL). Willem Veldhuizen: My favourite tracks are Putten (NL) and Lochem (NL). My favourite Events are Windenhof (F), Montfoort (NL), Herning (DK) where our Tractor seems to work well. Willem Veldhuizen: 1981 Lenelerveld (NL), I think long time ago. Willem Veldhuizen: Winning Euro Cup Series for too many times with the Super Stock and my last pull in Luxemburg on the Super Stock 2008. That is where we showed what we can do at that time and still now that tractor is capable of running top 3 in Europe.! Willem Veldhuizen: I really like the Light Super Stock class, stock engine and one turbocharger can become very popular. Willem Veldhuizen: Biggest disappointing action was the EC 2009 in Bakel (NL), where the engine blew up in the Pull Off. Willem Veldhuizen: I would say: Get the Pulling done in one attempt, because engines getting to expensive to make a fun Pull for a light sled setting and learn nothing and than Pull and separate the man from the boys. And ad weight to the Pullers from place 3 on, for example Nr.3= 25kg, Nr.4= 50kg Nr.5= 75 kg, so all the distances get closer together and it gets more exciting for the crowd and keep the variety of Tractors, because that is what the fans want. Change for the Euro Cup the 4.2t Mod into a 3.8t Mod class (8000lbs. ), so pullers out of the countries can compete and not a hand full foreigners show up an do their thing. That is boring. Willem Veldhuizen: Keep on Pulling as long as i like it and make the Mod we run a competitive Tractor. And start up who knows what in the coming years. 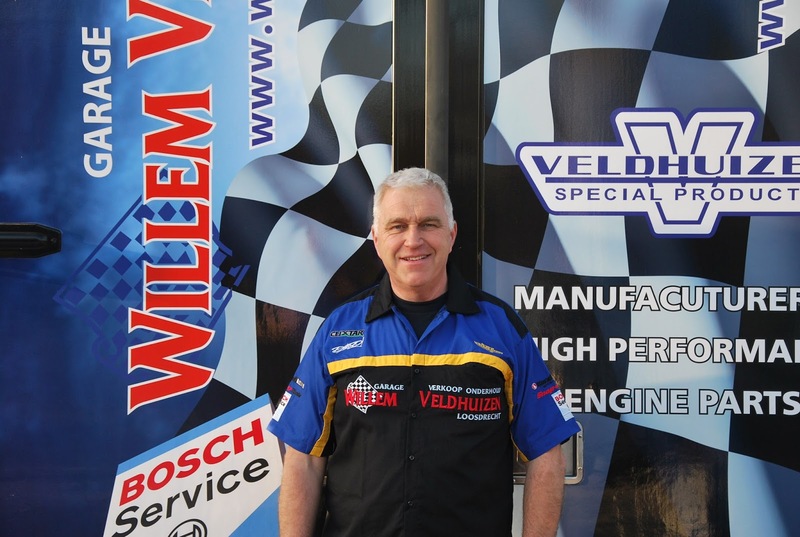 Willem Veldhuizen: Most important moment was when i pulled the first time with the Component Super Stock in 2003 in the Mod class because of some…. Rule for that year and ended in the middle of the class. Some pullers were not amused ! Pulling in Bernay (F) under bad track circumstances, starting clear from the left and crossing the track and win the pull. 1988 become Eurpean Champion in Amboise (F) and competing in Indianapolis, USA at the Indy Super Pull that was amazing now i finaly realize what a thing that was in one word great . next one is running the Double D this year, man that thing has some power a Super Stock is slow motion in comparising with the Mod. Actually most Pulls have their important moments. Willem Veldhuizen: For this year, building a new chassis for our twin engine Modified. 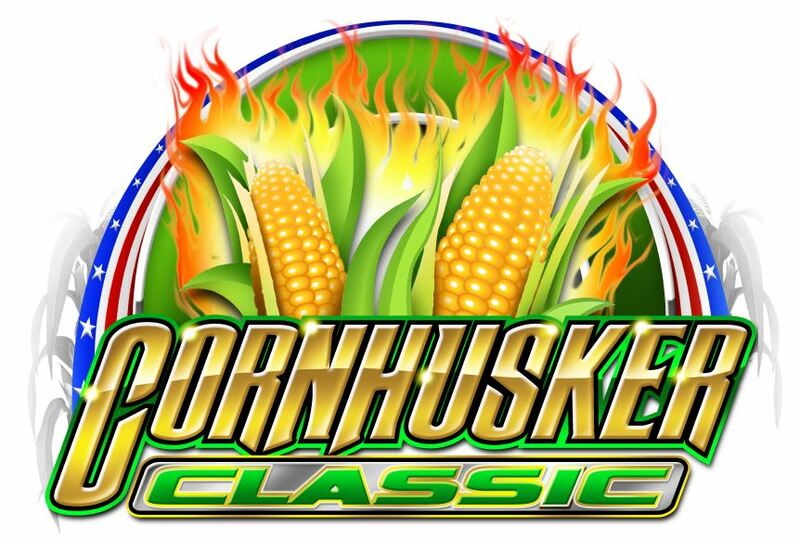 Willem Veldhuizen: Something i have to say is: Look at Lucas Oil Pro Pulling League how TV can be made and things are done and get the big numbers of spectators interested in our sport so bigger sponsors can become interested and get money for their investement and on the end the pullers are better of.